Looking to improve your health through a fun activity with your family, friends or even colleagues? 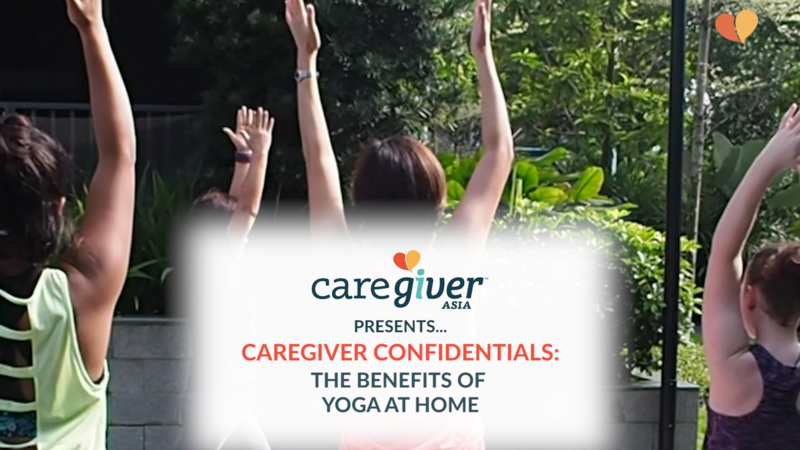 Why not give private yoga a try! Sign up for a class here. 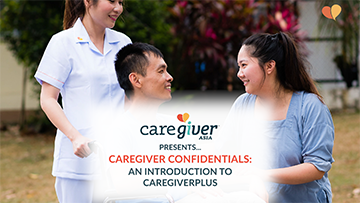 If managing care for your loved ones becomes just too much to bear on your own, then watch this video and learn about our brand new CaregiverPlus, which aims to take that problem right off your shoulders! Find out more about our services here! 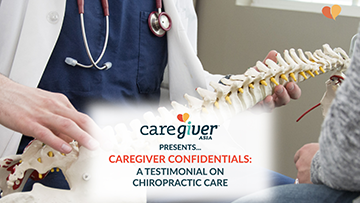 Nervous about trying out chiropractic care? Our careseeker Eileen encourages first-timers like herself to put aside that fear and take the plunge! Find out more here. Ever wondered how it's like for someone with dementia to go through everyday tasks? 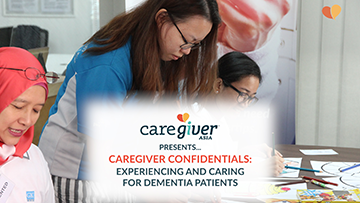 Our experiential dementia workshop provides a new perspective by putting you in their shoes! 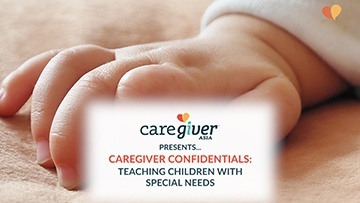 Get updated on future courses by signing up with CaregiverAsia here. 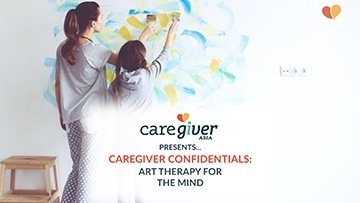 As an art therapist, Daphna allows her clients to freely articulate their emotions and help resolve their problems by using expressive activities. Find out more here! 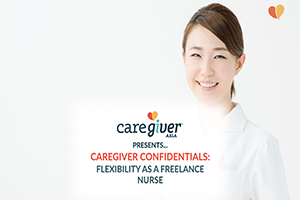 Sheron shares her experience as a freelance nurse and showcases on how its flexible schedule can appeal to busy individuals. Find out more here! 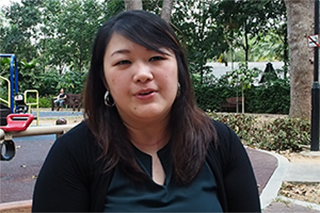 With 9 years of experience in caring for children with special needs, Adeline is more than capable in nurturing your child into something special. Our freelance babysitter Stephanie explains on how great it is to have a caring babysitter to watch over your kids at home while you're away. 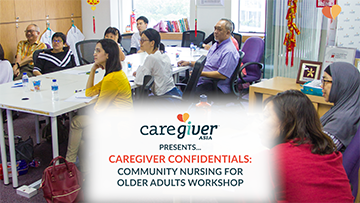 Here's what the participants have to say about our recent Community Nursing For Older Adults Workshop, in conjunction with Allium Healthcare, that was held last week! 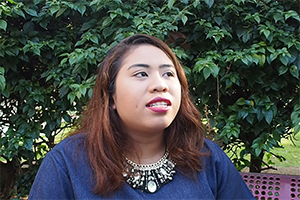 Siti Hamidah, one of our freelance nurses, shares her experience when she made the switch to a career that gives her control and much needed time. Find out more here!